Sign Crafters, Inc. is a full service sign company known throughout the United States for our quality products, outstanding customer service and affordable pricing. We have earned a reputation among signage companies as experts in the manufacturing and installation of a wide variety of signs including custom cabinet signs. 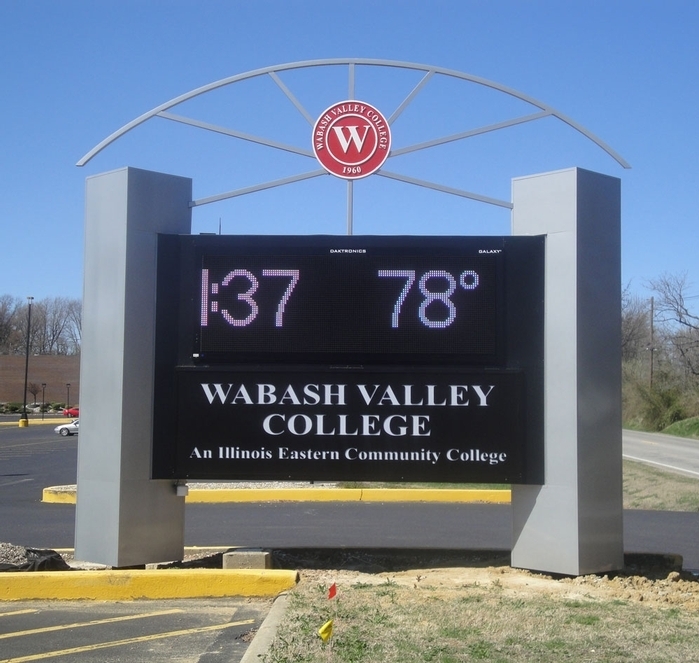 Cabinet signage can be ordered in a variety of shapes and sizes – from ovals to circles, radius corners, or domed tops with rounded ends. These distinctive signs can be mounted on side posts or a solid base with pillars. To learn more about our custom cabinet signs, click here to contact us.